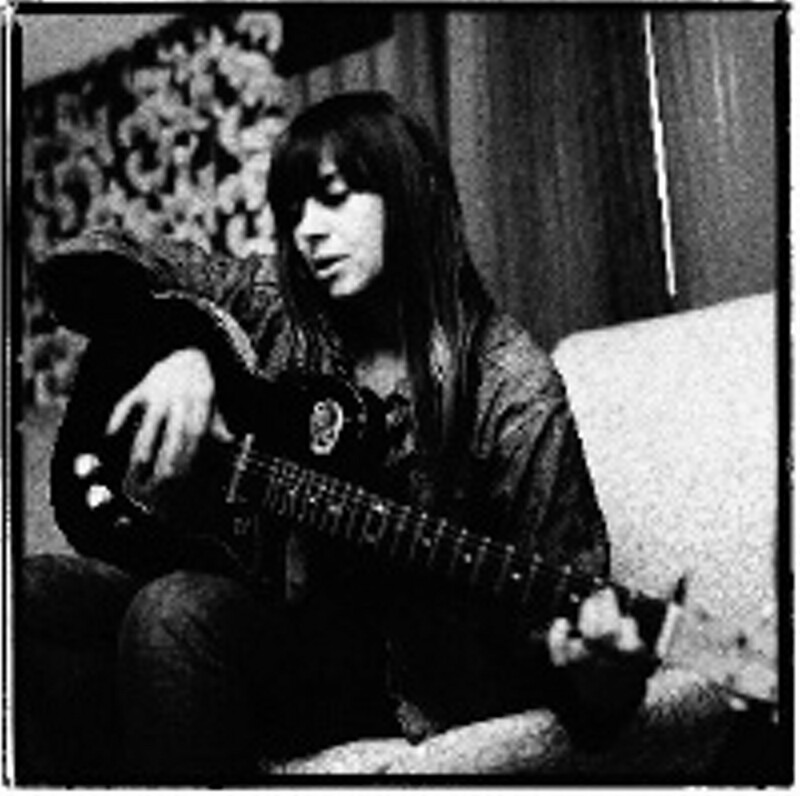 Nine months after canceling her Gibson Lounge appearance -- and an entire U.S. tour -- Cat Power is finally slated to return, with the Memphis Rhythm Band in tow. Actually, Chan Marshall, who performs under the Cat Power moniker, has slipped into town in recent months to work with Robert Gordon, shooting scenes for her music video, "Lived in Bars." Since her well-publicized breakdown and much-publicized recovery, Marshall and the Memphis Rhythm Band made it back onto the road for appearances at Bonnaroo, Coachella, and on Late Night With Conan O'Brien, clocking nearly 100 gigs in cities ranging from New York and San Francisco to Paris and Zurich. "It's hard to say where the end is," notes Doug Easley, who shares guitar duties with Teenie Hodges in the Memphis Rhythm Band. "We just finished a bunch of dates in Europe that sold out, with people going nuts. [Fashion designer] Karl Lagerfeld sent Chan roses in Paris, and now word is buzzing around that she might be a model for Chanel jewelry. "I'm proud of her," Easley offers, genuine praise from the musician/studio owner who helped guide Marshall through the recording process on her third album, 1996's What Would the Community Think, before providing guitar parts for The Greatest, cut last year at Ardent Studios. Marshall and the Memphis Rhythm Band will return to Ardent to record a song for an upcoming Bob Dylan tribute album before rolling into The New Daisy Theatre for their concert Thursday, November 16th. According to Marshall's publicist, Nils Bernstein of Matador Records, the Memphis Rhythm Band has played a huge part in Marshall's recovery. "Before, she would either play alone or with people who were dependent on her, constantly looking to her for what they should do," he says. "These guys are so professional. They're able to fend for themselves and provide an encouraging, mothering situation. She usually felt so much pressure [onstage], but these guys take it off her and make it a communal, easy experience." The irony of the situation, Bernstein admits, is that while Cat Power fans notice the change, few of them recognize the supporting players, who include session musicians such as keyboardist Rick Steff and bassist Dave Smith, background vocalists Susan Marshall and Queen Ann Hines, saxophonist Jim Spake, and trumpeter Scott Thompson. "Because we've been so aggressively explaining who these musicians are, I think some people know, okay, Teenie played with Al Green and he wrote these songs. But the average audience member doesn't know who these guys are. People walk out of the concerts, saying, 'She played with these old Memphis legends,' but they aren't that old or maybe not that legendary outside of certain circles. "What fans do see," Bernstein says, "is how professional they are and how respectful Chan is. Onstage, it's the synthesis of two really different Southern personalities. The band provides an urban, sophisticated sound, while her thing is more lonely and rural." Tickets for the New Daisy show are $21 and are available at Cat's Records and Pop Tunes or at the door. Doors open at 8 p.m.
After spending the better half of the year on the road, Jed & Kelley, Memphis' sweetest-sounding alt-country duo, are back home and working on the follow-up to their 2005 debut Lose To Win at Keith Sykes' Woodshed studio. Saturday, November 18th, they'll put some of their new material to a test before a live audience when they take the stage at Newby's alongside The Tennessee Boltsmokers and Austin group Walt Wilkins & His Mystiqueros. That gig, explains Kelley Mickwee, will return a favor. "We were in Texas for a total of five or six months this year," she says, "and Walt helped us out so much. He sings with his wife, Tina, and because we're both duos, we've played a lot of shows together. Walt's coming to play a few showcases in Nashville, and I just wanted to grab him while he's passing through town."